54 minutes of Mike Clark wake up calls. 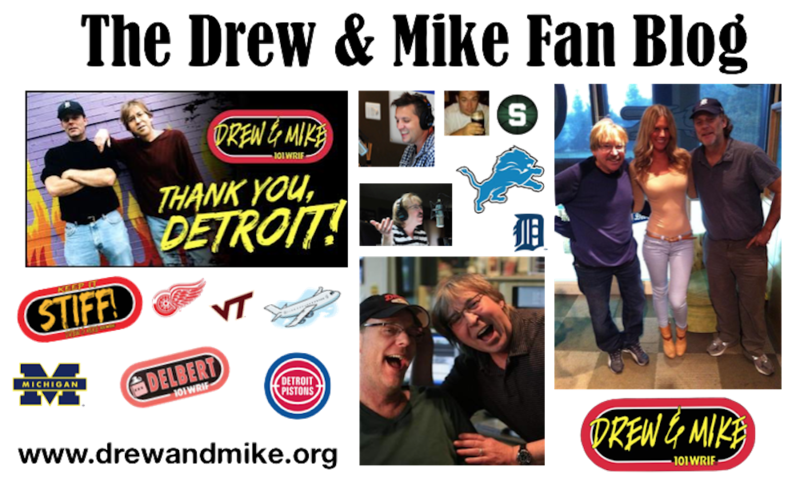 First show with Drew and Mike reunited. Subscribing for 2009 show updates. Thanks.